Only 40 million Nigerians pay tax – Adeosun – Royal Times of Nigeria. 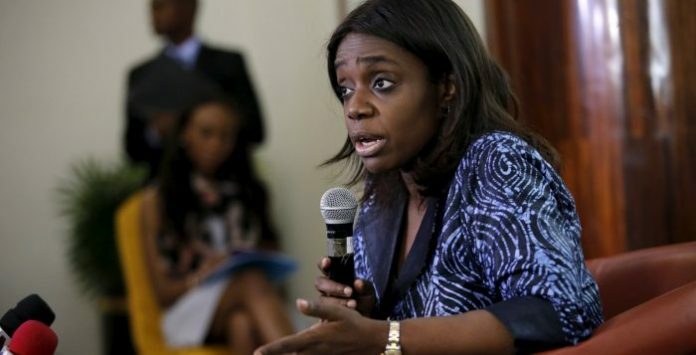 Only 40 million pay taxes out of 70 million taxable adults in Nigeria, the Minister of Finance, Kemi Adeosun has said. She spoke yesterday at the first annual lecture of the Lagos State Professorial Chair of Tax and Fiscal Matters held at the Ade-Ajayi Auditorium, University of Lagos. Mrs Adeosun said about 13 percent of the active taxpayers have their taxes deducted at source under Pay as You Earn (PAYE). She said tax policies cannot be rigid and needed regular reviews so that many more of the 30 million defaulters could be captured into the tax net. According to her, new tax policies in the country must capture online businesses, entrepreneurship and others such as the film industry, otherwise regarded as Nollywood. Mrs Adeosun, who reiterated the importance of taxation to national development, noted that every developed country has a well-developed tax policy and that Nigeria cannot be an exception.